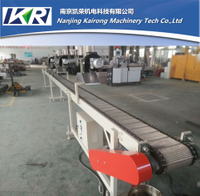 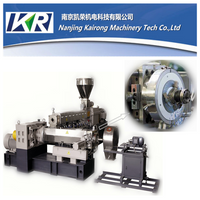 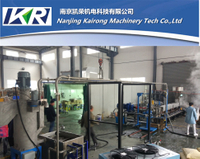 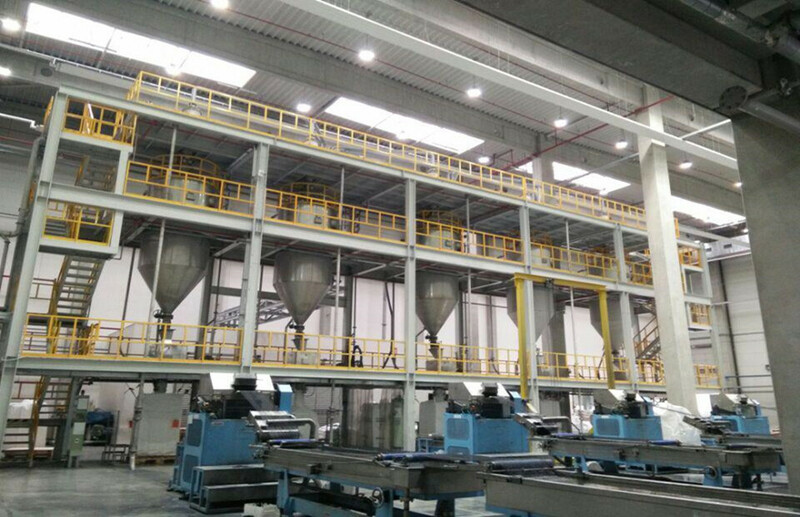 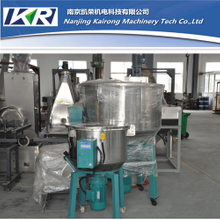 The color plastic mixer is for sale now.As the manufacturer of the color plastic mixer,we Kairong take the advantage of the advanced technology to produce the color plastic mixer.The color plastic mixer is applied for plastic mixing and the production Capacity of the color plastic mixer is 100kg/h. 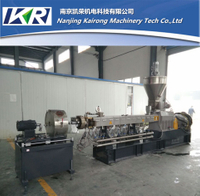 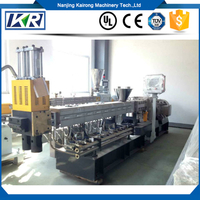 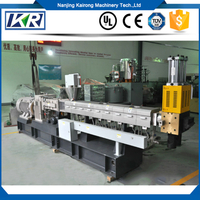 The color masterbatch can be mixed very uniform by the color plastic mixer. 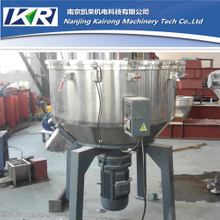 Now there are several kinds of the color plastic mixer for you to choose from.At the same time ,you don’t need to worry about the quality of the color plastic mixer and we have the warranty of the color plastic mixer for one year.If you have interest,please contact us.